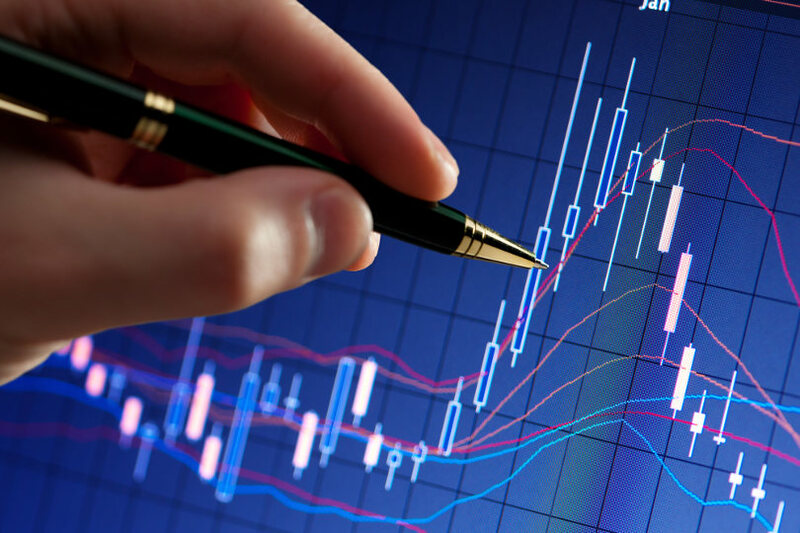 The Foreign Exchange (Forex) Market is the world’s largest and most liquid financial market. Due to the ongoing demand of foreign currencies required to engage in trade and other business ventures, the market itself is open 24 hours a day, 5 days a week with an average daily trade value of 4 trillion USD per day. Because of its relative ease in starting an account as well as other numerous benefits, many budding investors often start their trading career with Forex before venturing out to other assets. Scalping – this generally refers to making a large number of trades that produce small profits individually. The reason why scalping is so popular is because traders are able to earn small amounts of profit several times over within a single session. When done consistently, one’s profit value will continue to rise steadily within a short period of time. Day trading – this is considered one of the most popular Forex trading tricks for beginners due to the fact that day trading helps reduce the risk of being affected by large changes in the market overnight. Since trades are exited before the end of the day, investors who are only able to engage in business for a few hours may find this technique appropriate. Swing trading – this style involves holding a position for several days with the aim to profit from short-term price patterns. Most investors rely on bars every half hour or hour to determine when they should enter or exit. Position trading – this long-term trading style requires patience and discipline since it seeks to maximize profits from major price changes. Though not for everyone, position trading can help a person gain more stability in the long run although profits may not grow as fast compared to other styles. When it comes to developing your own style of trading, many experts recommend experimentation on various tricks before settling for something that fits your technique. Since not every trader is equal, certain tricks may not work well for them but can be greatly advantageous on your part. While there is no one style that fits all, traders can still develop their own trading tricks by weighing in the pros and the cons of each popular style. Prior to that, they must also understand what kind of trader they wish to be so they can develop a certain technique that best suits their situation. Since the market is ever changing, several techniques and styles may develop in the future which means we must continue to be as flexible as possible to gain more profit in the long run. Up Next Here’s How a Virtual Data Room Differs From Any Traditional Cloud-based Storage: Which One to Choose?